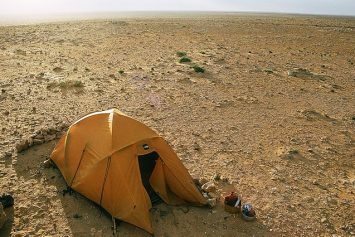 While most of the country is snowed in during the winter, for those in the west and southwest winter means opportunities for camping in the desert. 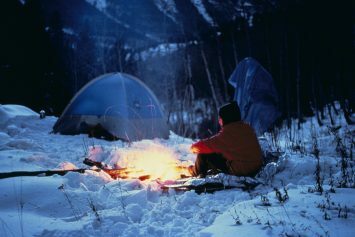 The possibly lethal threat that winter camping presents raises the stakes when it comes to staying warm. 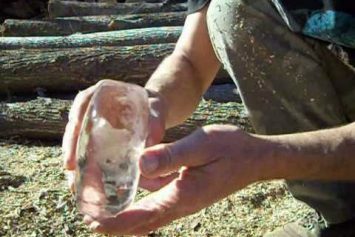 It's possible with the proper know-how to make fire from ice. 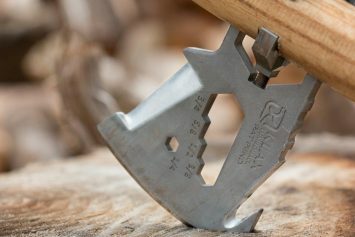 It just might save your life in a winter emergency. We've assembled a snowshoers guide to the Green Mountain State. 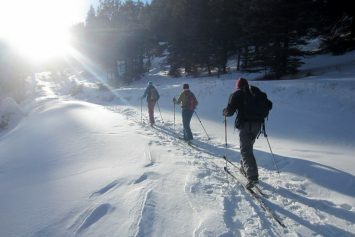 Here are five places to snowshoe in Vermont. 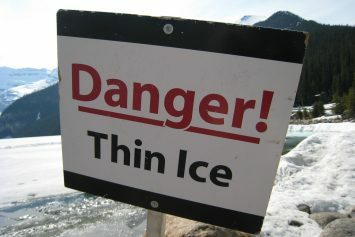 The key to surviving a fall through thin ice is remaining calm and following these five steps. 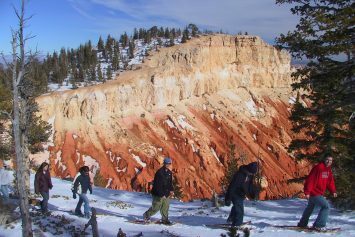 5 Must-See Winter Hiking Destinations in the U.S. This time of year, there’s no shortage of winter hiking trails to be found that offer breathtaking views and serenity amidst the chilly winter. 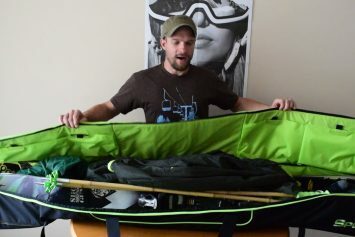 For many people, packing a ski bag is not always easy. Here are four things to remember when packing for your next ski trip.